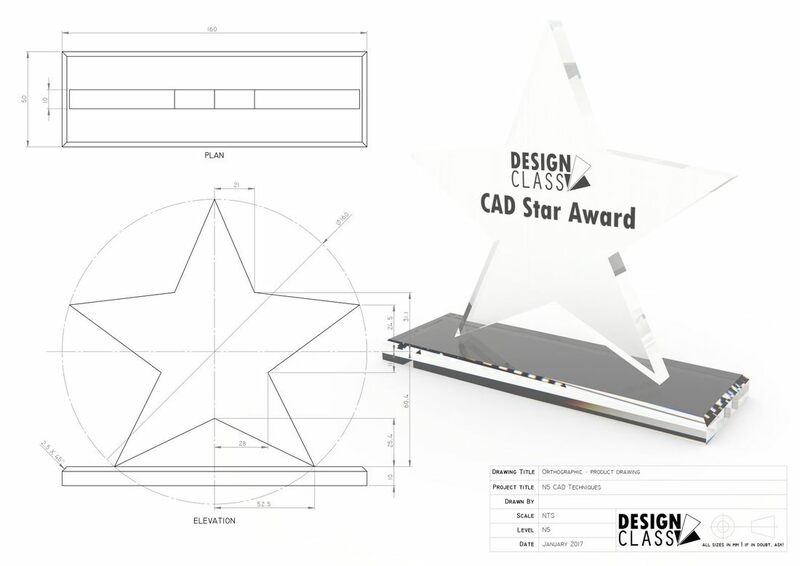 Complete this series CAD tasks. 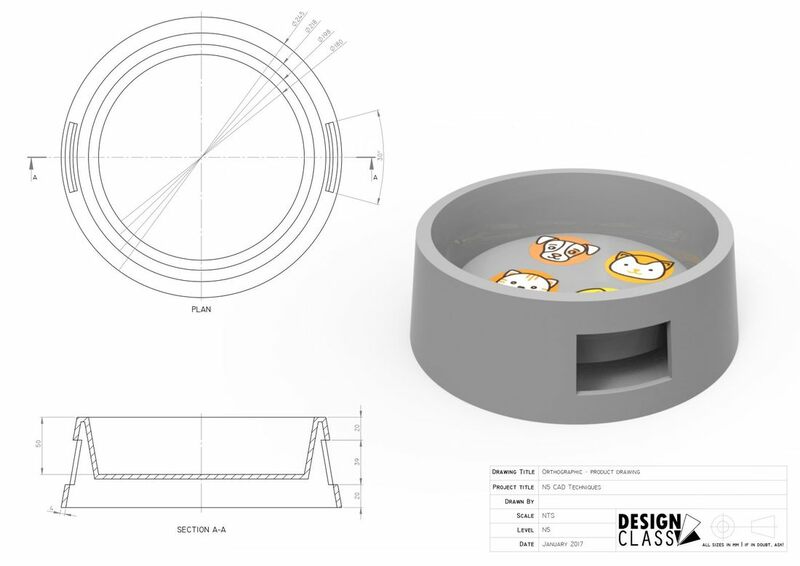 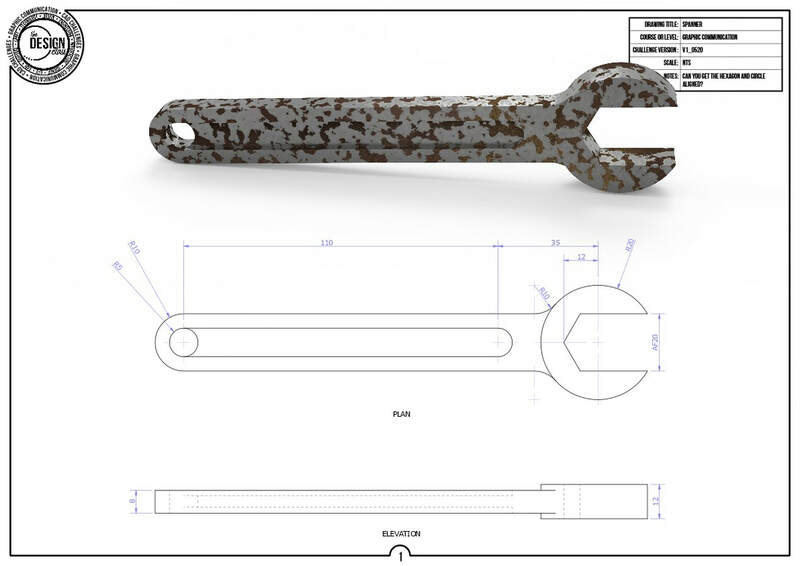 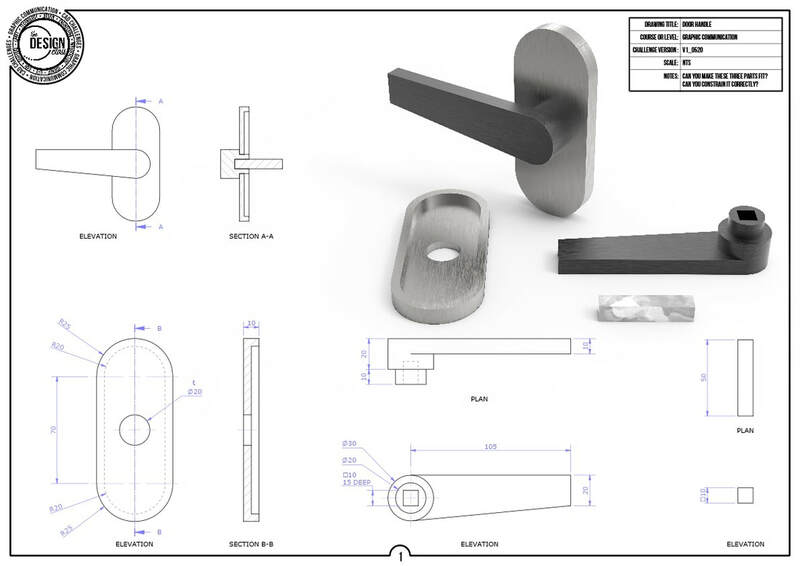 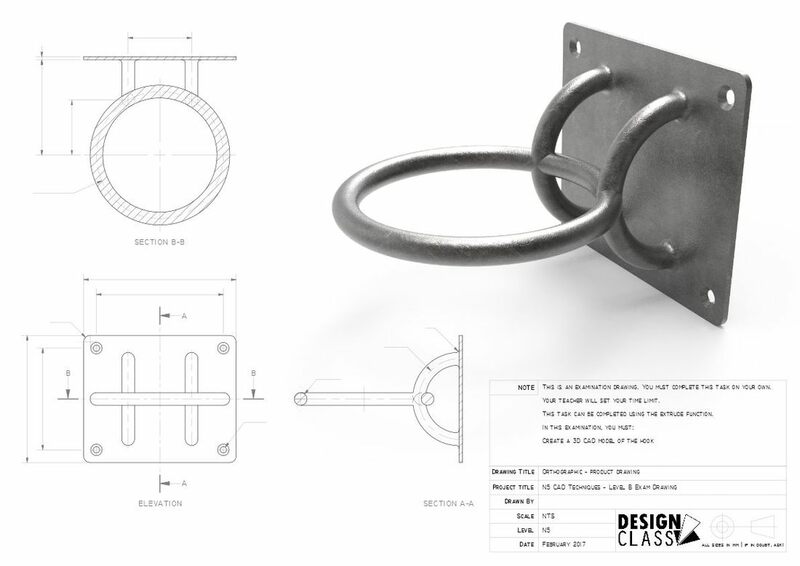 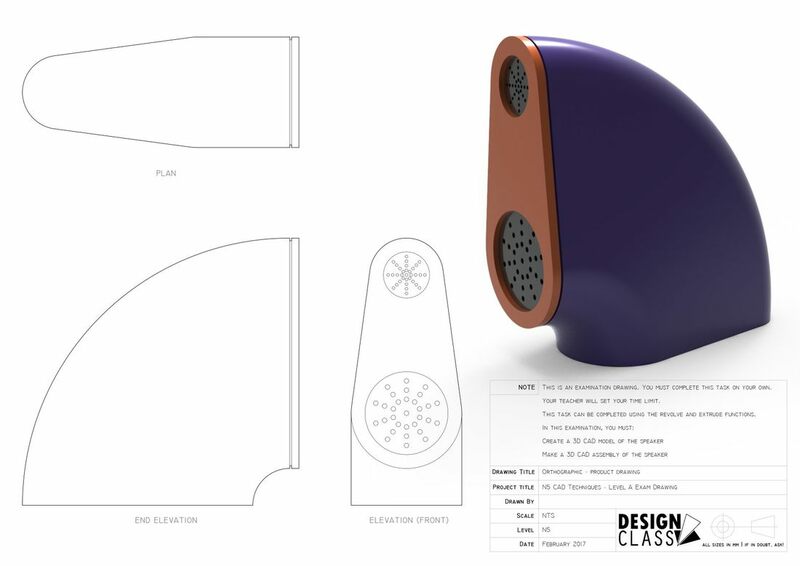 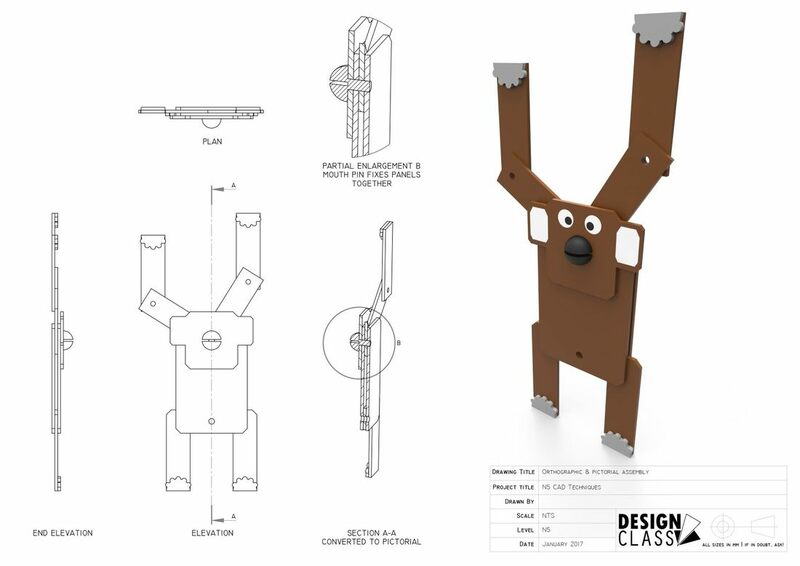 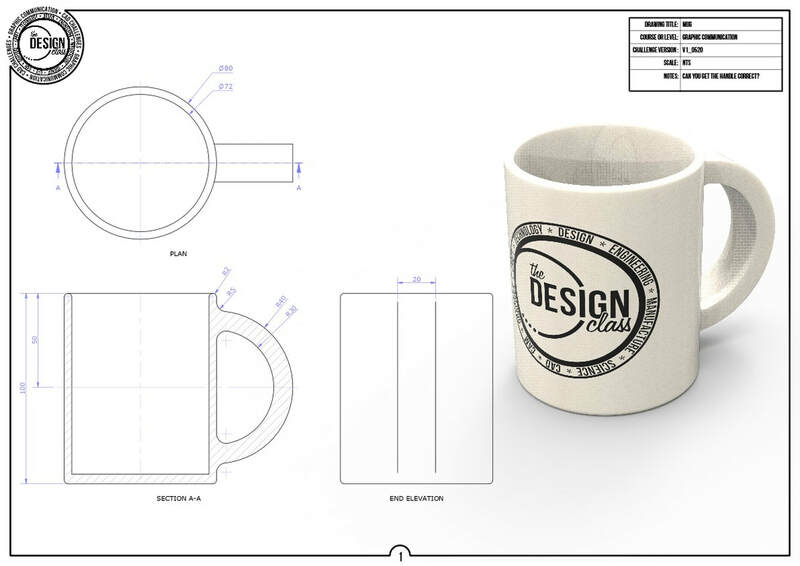 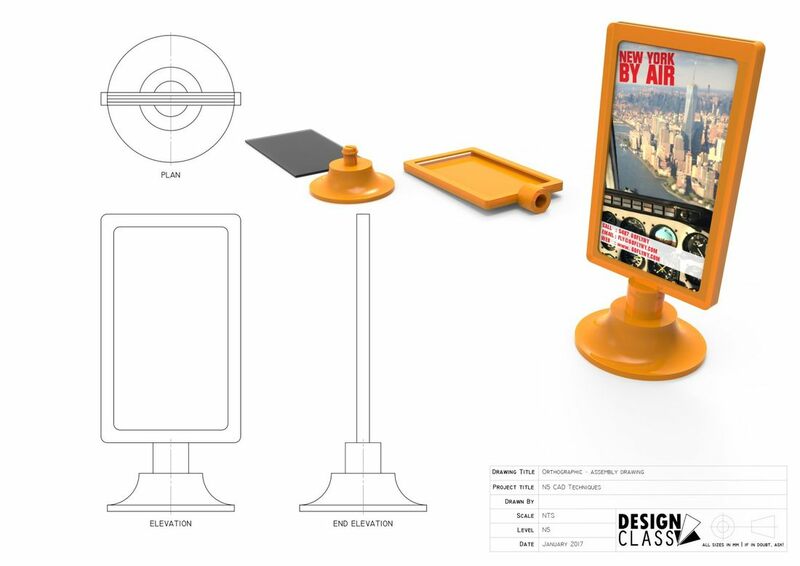 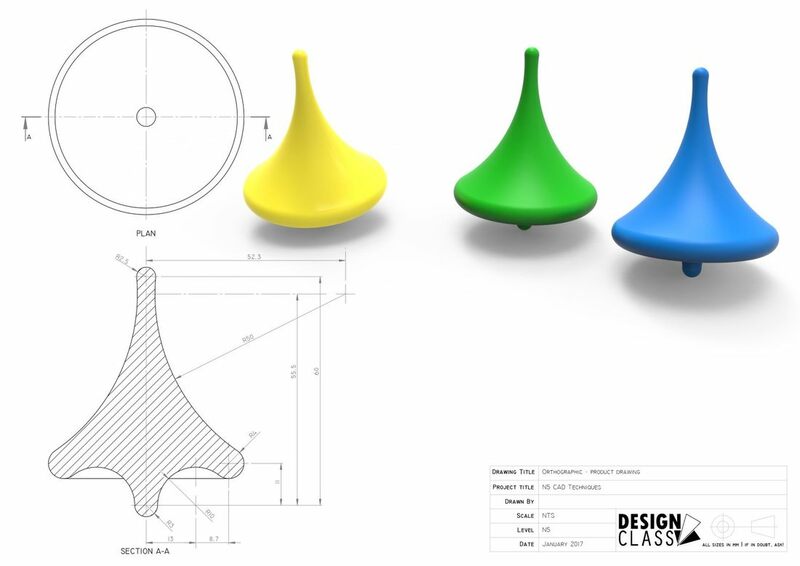 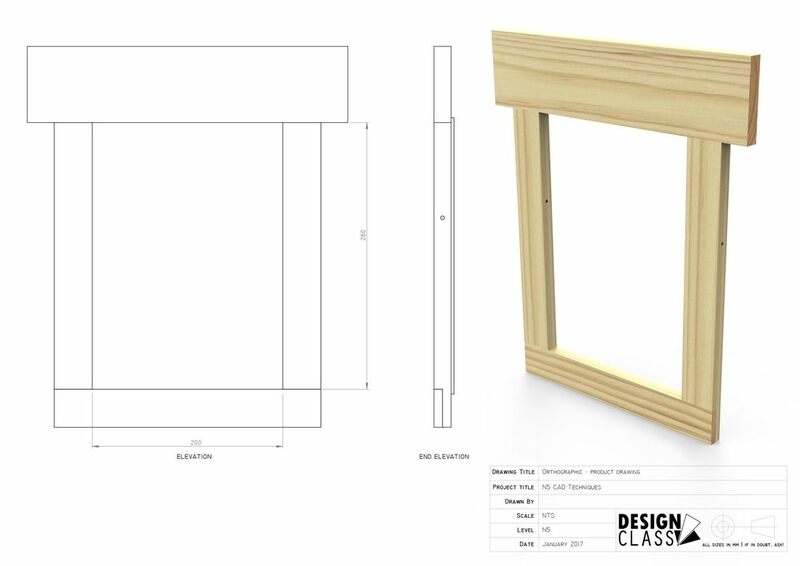 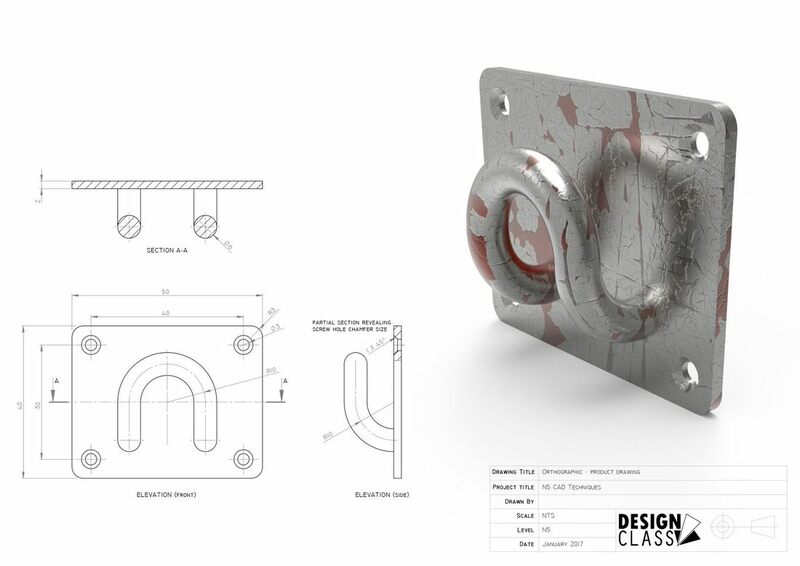 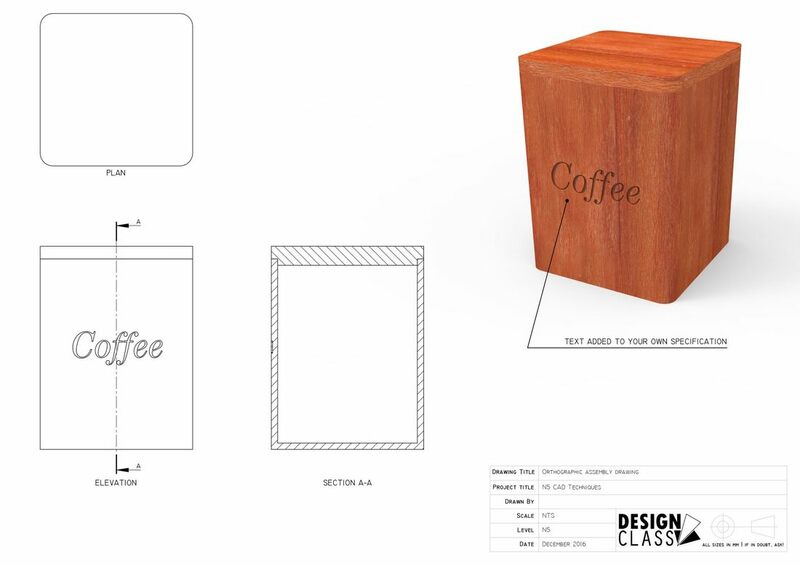 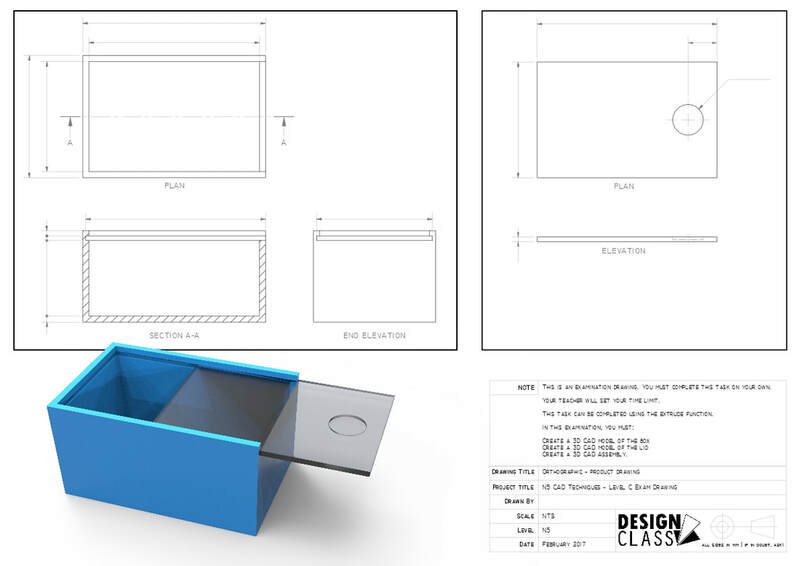 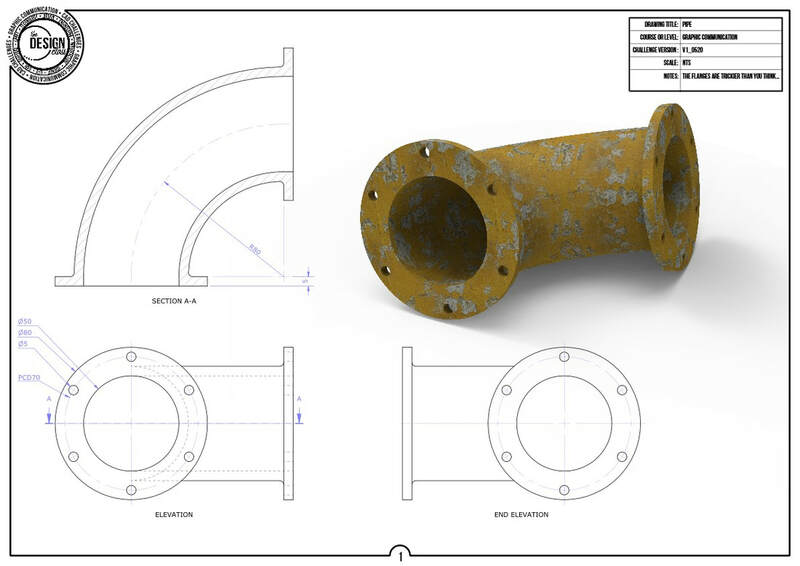 You are challenged to precisely recreate a 3D CAD model from the technical drawings provided. 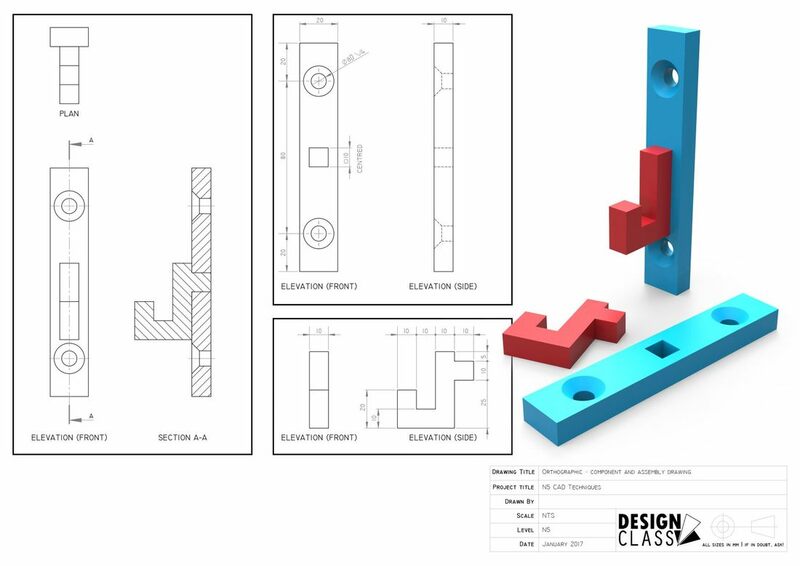 Level-C CAD exam, for candidates comfortable with CAD. 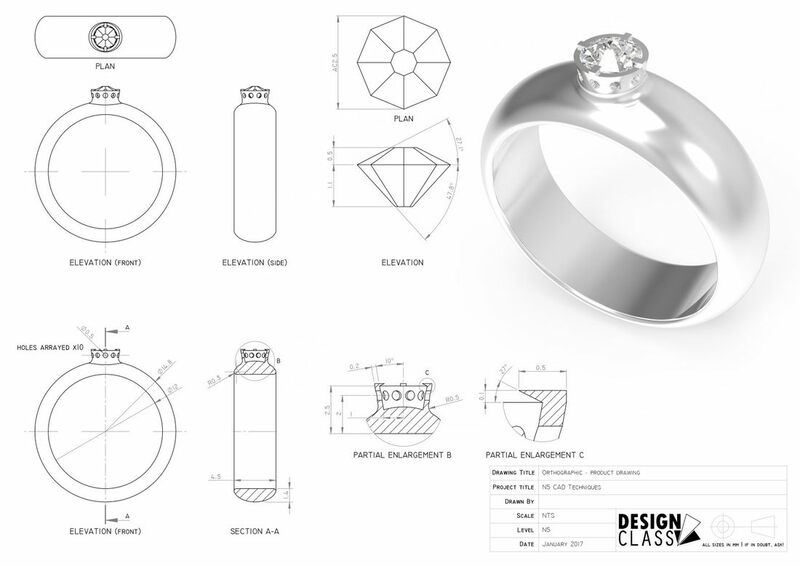 Level-B CAD exam, for candidates with strong CAD skills. 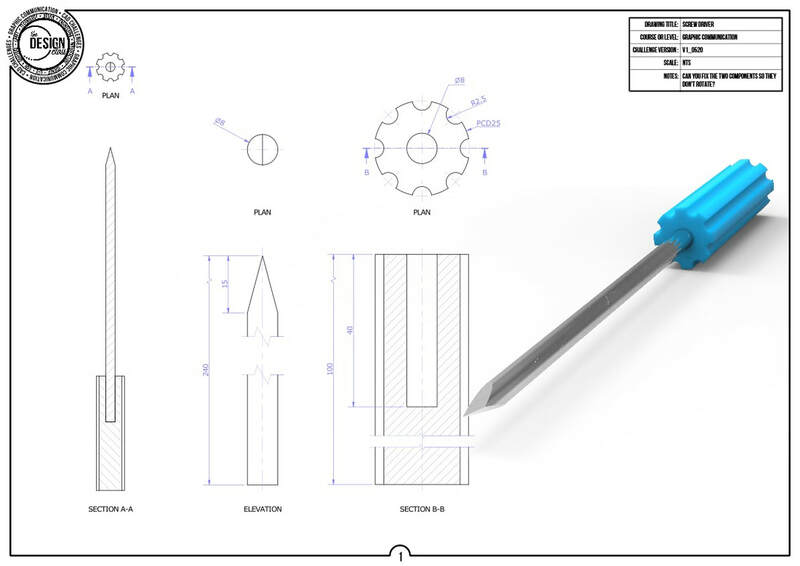 Level-A CAD exam, for candidates with advanced CAD skills.